Michelle is a magical fairy-photographer-mother who will make you feel like your wedding came straight out of a magazine. 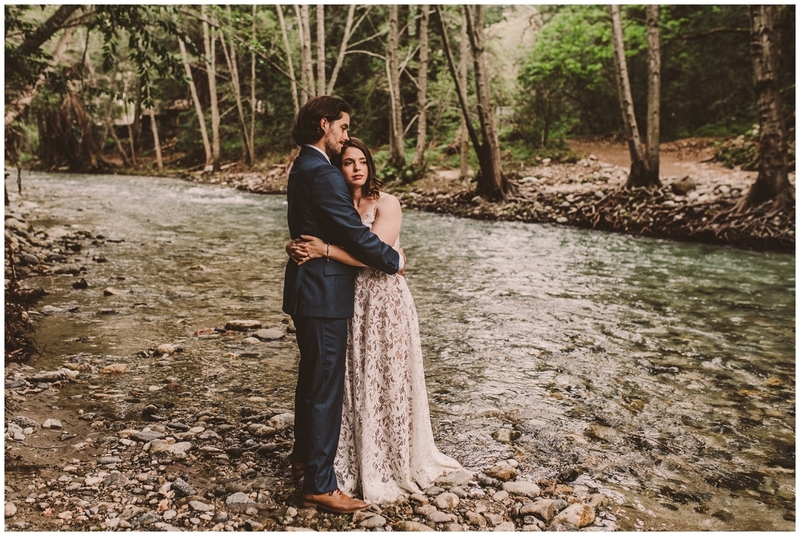 I met Michelle 10 years ago in a class I didn’t finish, but luckily I followed her photography journey through social media because I knew that one day I would want her to shoot my wedding. Michelle is everything you would want in a wedding photographer: obviously talented, romantic, fun, prompt, responsive and just so lovely to be around. She makes someone who is super awkward look absolutely amazing through her work. 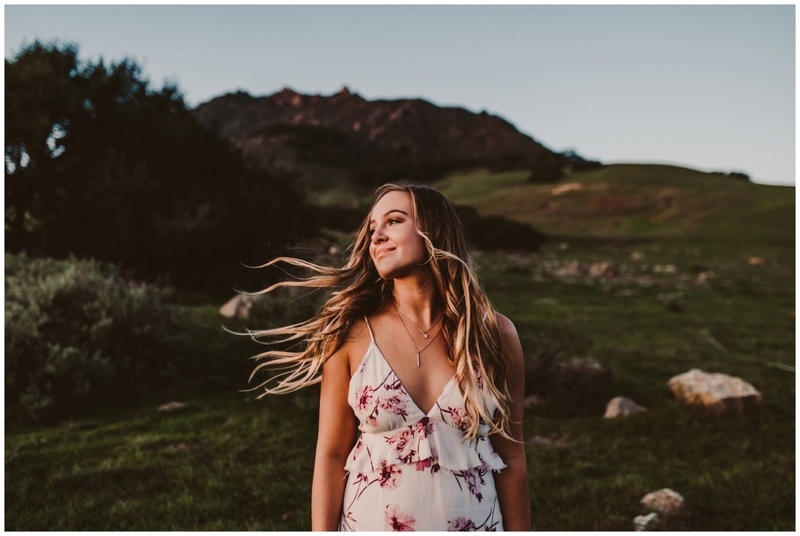 She gave tips, tricks and asked us fun questions during our engagement shoot which brought out genuine smiles and emotion to make for so many amazing shots. 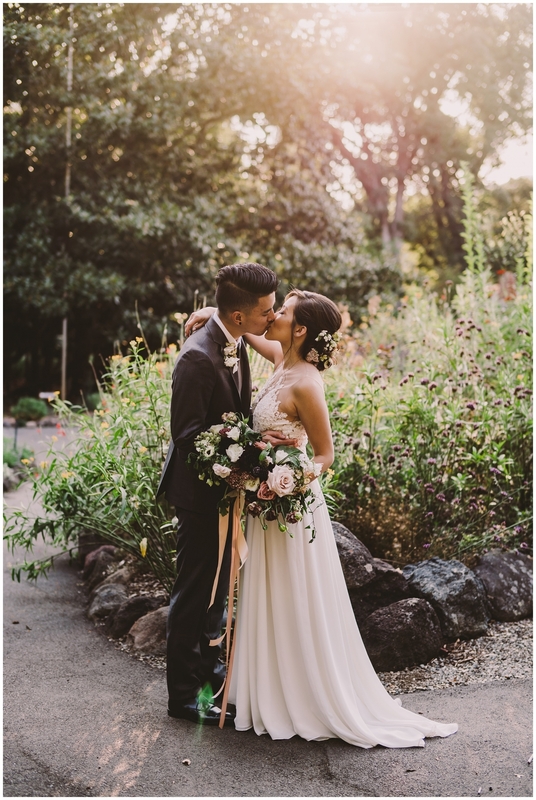 1.5 years later and I still love looking at our wedding photos and wish we could relive that day. Forever grateful to have these precious photos by Michelle and to know such a wonderful human! Michelle is an absolute goddess-no lie. Not only is she beyond talented behind the lens, but an amazing and kind person all around. Going into my shoot, I was really nervous and feeling as if I wasn’t up to standards compared to models she has shot in the past. Right off the bat, Michelle was beaming with kindness and made me feel completely at ease. Every few pictures or so she would shout “BEAUTIFUL! !” or “This is soooo gorgeous!”. I left the shoot feeling much more confident and excited than how I felt going into the shoot. When I saw my pictures a week later, my heart instantly flooded with joy. As I flipped though my pictures, I’ve never felt so confident and beautiful. I am extremely grateful that Michelle took my pictures and these are what I get to show for the rest of my life. I have never had professional photos taken and was wary that I would know what to do in front of the camera. When I saw the photos that Michelle captured on my wedding day, I was stunned. I couldn't believe what I was seeing! It is amazing to see your love from someone else's point of view and so effortlessly! My husband and I felt so comfortable having our photos taken and at various points forgot that we were doing them! It was honestly one of our most favorite moments from our wedding day. I recommend Michelle to everyone I know not just because her work is spectacular but because she was a wonderful, talented person who deserves all the success in the world!